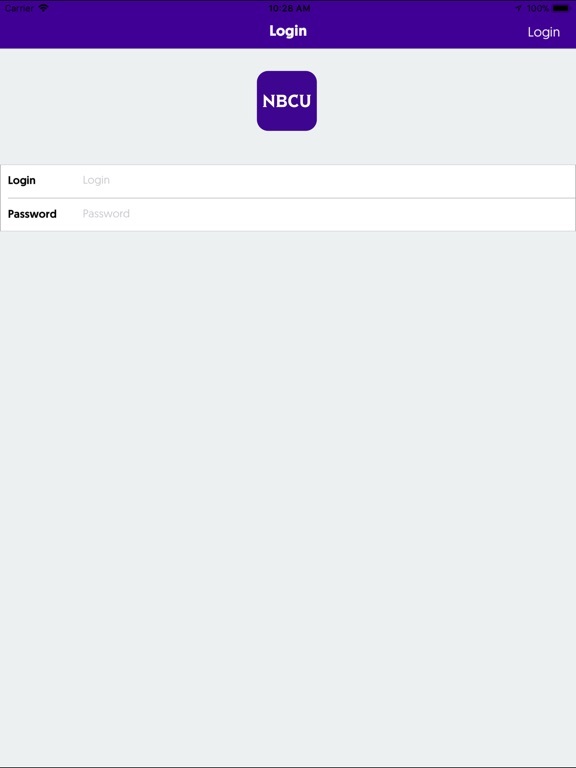 The app equips you with everything you need for our events. 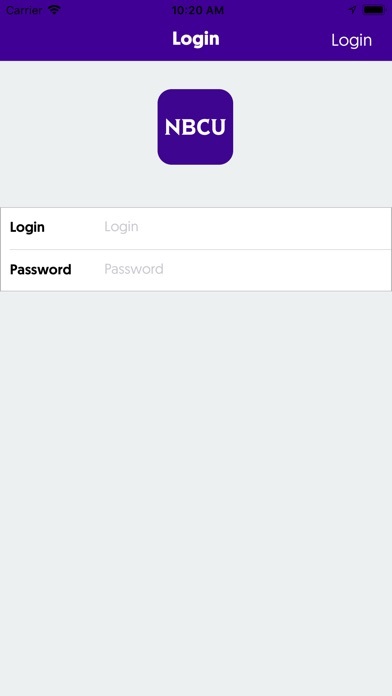 This app will improve your event experience so be sure to download it! 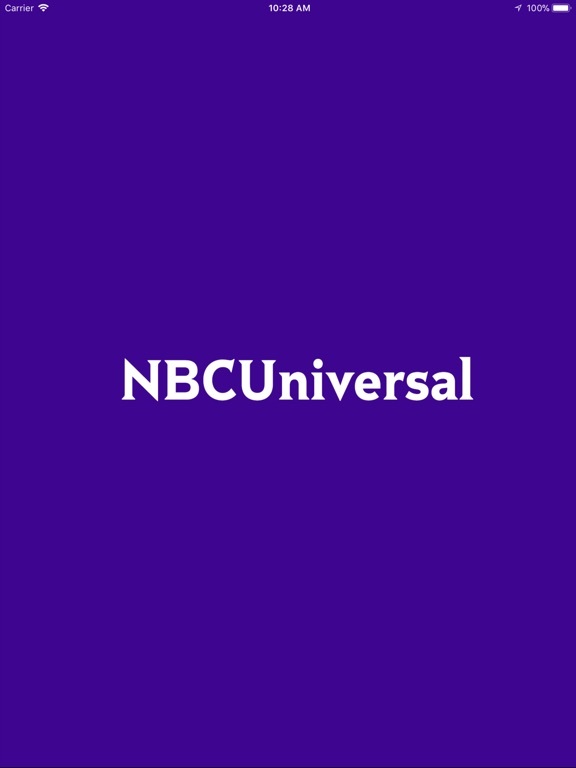 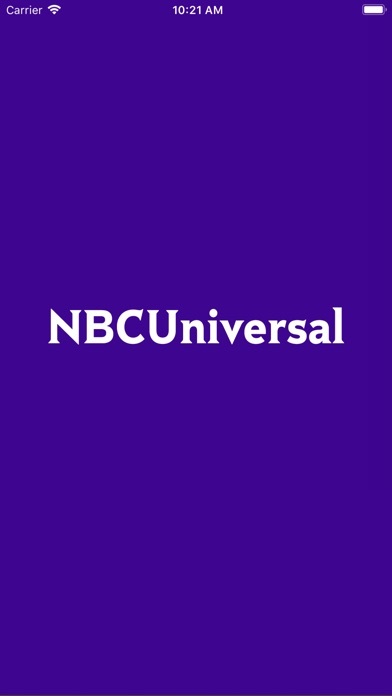 The NBCUniversal Events official app has been updated for 2018.